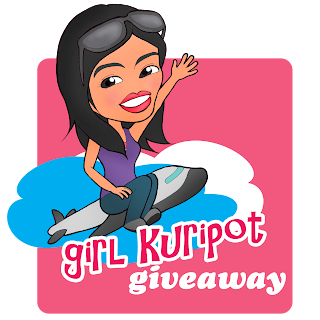 Girl Kuripot Girl Kuripot: GK Giveaway: Bubble Tea! Step 1 - Go to the ibuzzkorea website, sign in / create a free account. Link here: http://www.ibuzzkorea.com/touchkoreatour/eng/wiki_korea_tour_sketch.html. There's a comment portion below the page. You have until August 24, 2013 to do this! Go Team A! Kaja!